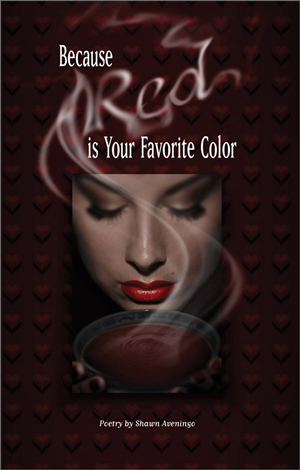 Because Red Is Your Favorite Color is Shawn’s third published collection of poetry. As a frequent Open Mic and Featured Poet Performer, she has become known for her heartfelt, passionate verse. … and who are bravely trying to start over again, knowing that love and companionship are worth giving it one more try. 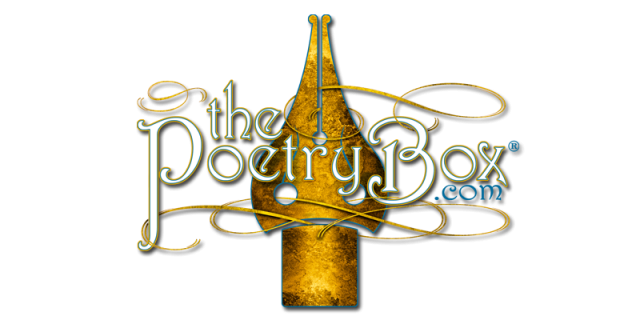 Aveningo’s poems tell of a life experienced at full speed. In this, her latest collection, she splashes the pages with the wild emotions – love, lust, longing…and oh yes, the slippery one – passion. 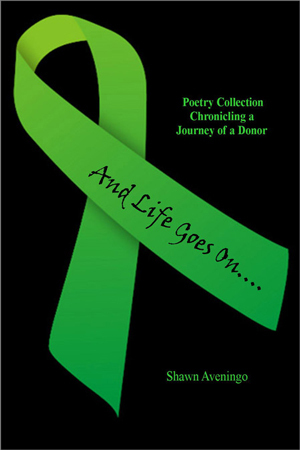 Shawn Aveningo’s poems are fully feminine; sensual, full of the experience of life as a very complete woman. The five sections of the book tell different sides of the story of human relationships, taking you from flirtation to loss, and from passion to sorrow to the slender hope that is reborn with second chances. Aveningo crafted a collection of poems in Because Red is Your Favorite Color that fully experience the sensual world around us. In this world we fall in love, not always with the right person, but always with a passion and a hope. Aveningo infuses her language with a music whose rhythm is the heartbeat of reality. These are not poems that are confusing or obscure. They are colloquial and very clear, and they sound rich when read aloud. 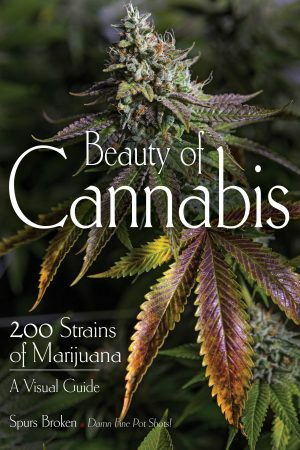 This is a book you will want to return to, time and time again.